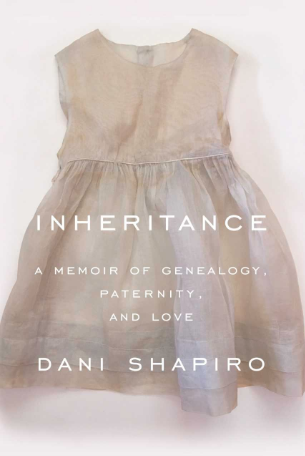 Best-selling novelist Dani Shapiro will speak about her new book, Inheritance: A Memoir of Genealogy, Paternity, and Love, at 7 p.m., Thursday, Feb. 28 at Darien Library. In the book, Shapiro recounts how a the staggering family secret was uncovered by a genealogy test. She also discusses the urgent ethical questions surrounding fertility treatments and DNA testing, and explores paternity, identity, and love. Darien Library is proud to cosponsor this event with the Middlesex Genealogical Society. Books will be available for purchase courtesy of Barrett Bookstore. Refreshments will be served. Inheritance is a book about secrets — secrets within families, kept out of shame or self-protectiveness; secrets we keep from one another in the name of love. It is the story of a woman’s urgent quest to unlock the story of her own identity, a story that has been scrupulously hidden from her for more than fifty years, years she had spent writing brilliantly, and compulsively, on themes of identity and family history. It is a book about the extraordinary moment we live in–a moment in which science and technology have outpaced not only medical ethics but also the capacities of the human heart to contend with the consequences of what we discover. 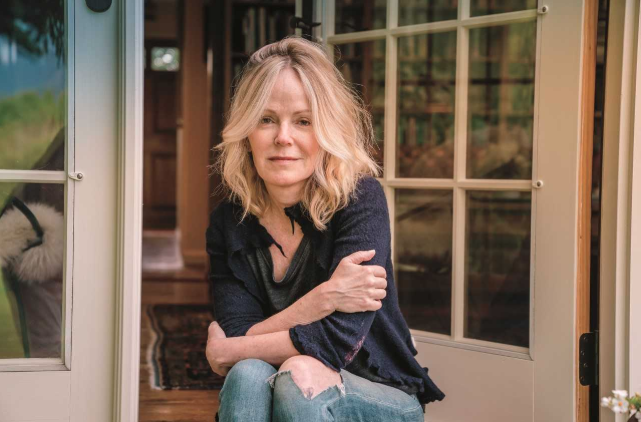 Dani Shapiro is the author of the memoirs Hourglass, Still Writing, Devotion, and Slow Motion and five novels, including Black & White and Family History. Also an essayist and a journalist, Shapiro’s short fiction, essays, and journalistic pieces have appeared in The New Yorker, Granta, Tin House, One Story, Elle, Vogue, O, The Oprah Magazine, The New York Times Book Review, the op-ed pages of the New York Times, and many other publications. She has taught in the writing programs at Columbia, NYU, the New School, and Wesleyan University; she is cofounder of the Sirenland Writers Conference in Positano, Italy. She lives with her family in Litchfield County.